The year of 2014 has come to a successful end. This year has been busy, fun, active and rewarding for all the students at AGBU Alexander Primary School. We have had many travels, memories and class activities. One of them being our excursion to Canberra with the John Colet School, in which we represented our school very well. Our achievements also include participating and winning the Interschool Debating Competition. Our memories of the two sporting events of the year, being the Integrated Sports Day and the Sports Carnival. Also putting on a fantastic show at our annual Book Week Assembly. The school this year unveiled our very own Chicken Coop and Greenhouse. Both of these areas were constructed and completed in the late weeks of term 3. The chickens have been very successful in producing eggs! I have been honoured to represent my school in the year of 2014 as School Captain. I know that I am prepared to begin my journey through high school. I would like to give a big thank you to the teachers who have helped me through their encouragement and support. 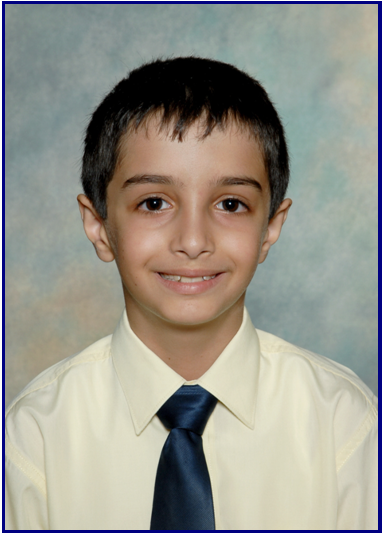 I feel very honoured that for the past seven years AGBU Alexander Primary School has been my second home. This school has taught me to read and write in both English and Armenian, it has also taught me about my culture and the meaning of our motto “To Grow and Serve”. As to all of the students beginning their journeys at Alexander School in 2015, I am very confident that you will have the most memorable and enjoyable 7-8 years of your life. To our new school captain, enjoy the big responsibility as School Captain. I know it is a great honour to represent your second home. I would like to thank my family and friends for their support and helping me through my enjoyable time at AGBU Alexander Primary School. Thank you also to our school Board and P&C who have helped maintain the school in a wonderful environment. I wish everyone a safe and happy holiday... Merry Christmas and a Happy New Year! WORKING BEE - THANK YOU!